Mail a Holiday card to a random LibraryThing member. You'll get one from another member. Only that member will see your address. You can mail a hand-made or store card. Add a note to personalize it. Sign-up ends Friday, December 7th at 10:00pm EST (3:00 GMT). Your matches will be available shortly afterwards. Please mail your holiday card soon after. 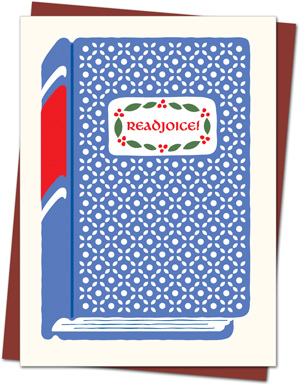 Create a LibraryThing account to participate in the LibraryThing Holiday Card Exchange.